They’re so sweet that they seem like candy, but this secretly healthy fruit isn’t fooling us. 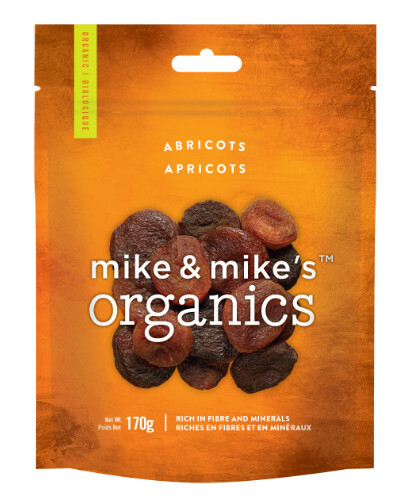 Apricots help to treat constipation and ease digestion, and they’re good for anemia, fight fevers, treat skin diseases and help avoid fat deposits. As if all that isn’t enough, they’re full of dietary fibre and beta carotene, and they’re a great source of vitamins A and C, magnesium, iron, calcium, phosphorous, potassium and antioxidants like lycopene.